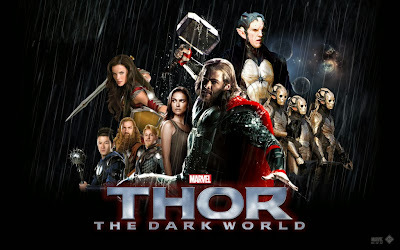 My wife and I had a chance to watch Thor 2 at GSC Signature, Gold Class! I had waited to watch this movie for so long. When the opportunity arise, without hesitation I quickly bought the tickets through online banking. The initial part of the movie is quite slow. Along the movie, it started to become adventurous and more action. Good spirit of brotherhood between Loki and Thor. A lot of unexpected surprises. I can guarantee you that you will never regret watching this movie. I wish I have the chance and capacity to watch it again and again until I become bored.